Thanks Paper Craft Crew for your awesome sketch! I think I'll keep this one in the archives as a "go-to!" Love this card - so pretty! So much detail and layers! Absolutely love what you did with the roses! And you're right, that sketch is a good one for the archives! Really pretty card! I also loved this sketch this week. It's one of my favorites. Thank you for playing along! I love it! Kudos from Victoria. Love the sponging on your flowers! Sweet Card! 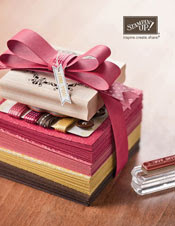 Don't you just love the new Flower ribbon; love it and it looks beautiful on your card. 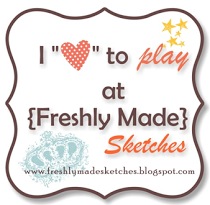 Thanks for playing along with the Paper Craft Crew Sketch Challenge. Gorgeous Card Karly, I really love your choices here. So glad you could join in with our challenge this week at the Paper Craft Crew. Inspired By... #6: 1st Birthday Boy! The Pink Elephant: Happy Easter!